Do you want to go to church on Christmas Eve, but you're not sure where to go? For centuries, a high point of Christmas observance in Christian tradition has been a Candlelight Christmas Eve Service, with a candle lighted in the darkness to celebrate the coming of the light of the world, the birth of Christ. 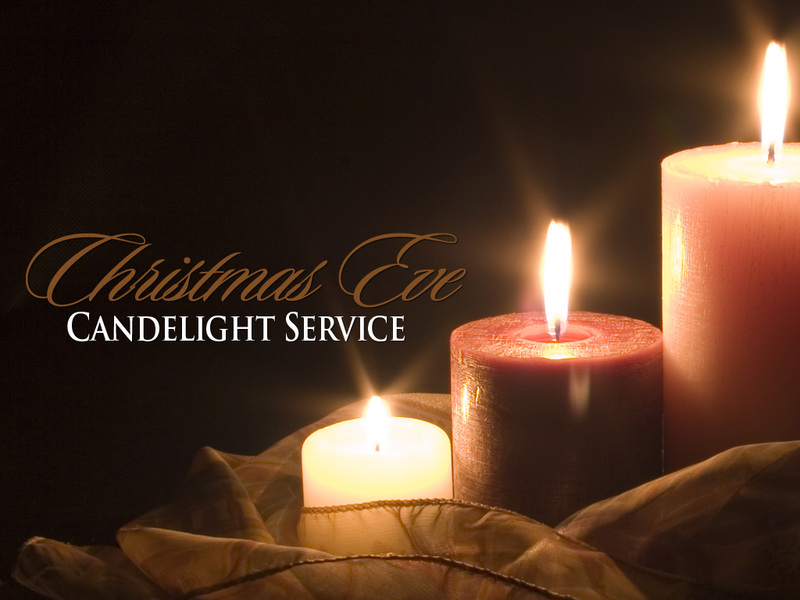 Not all churches have services on Christmas Eve but we offer a nondenominational Candlelight Service at 6 PM. Non-denominational Church Candlelight Service Granbury 6 PM Christmas Eve. You are Invited All are welcome - Nondenominational Church Candlelight Service Granbury - 524 Crockett St. right next to the US Post Office. And 11 am Sunday.